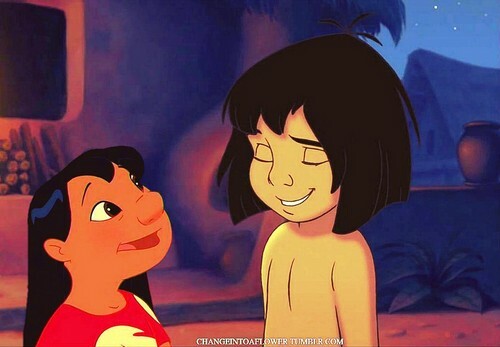 Lilo/Mowgli. Request. HD Wallpaper and background images in the disney crossover club tagged: disney crossover lilo mowgli.